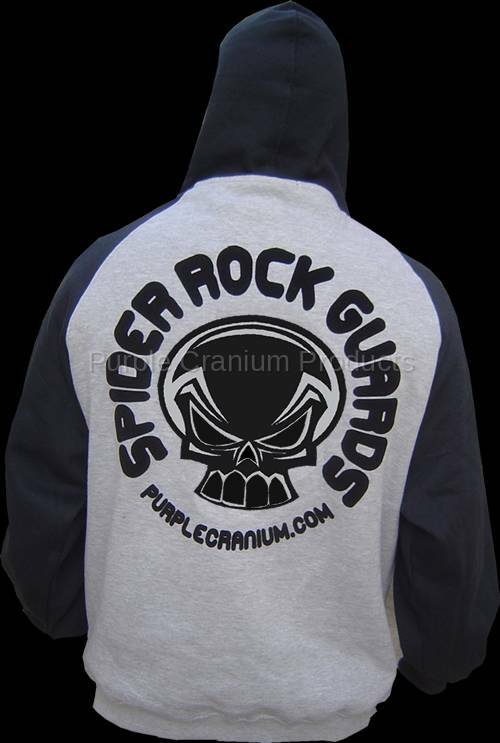 PCP Black/Grey Hoddie - Large PCP Spider Logo on back in a fleece type material. 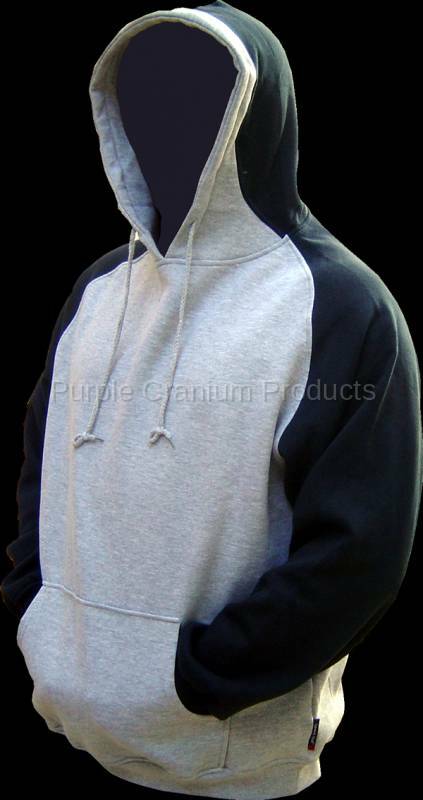 Bright color blocking on hood and sleeves adds sporty appeal and really makes the logo stand out. A full athletic cut adds ease of movement.